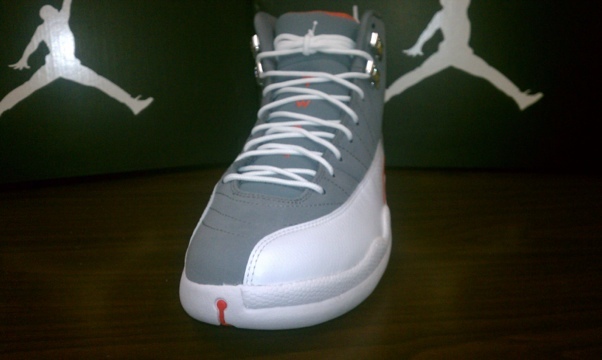 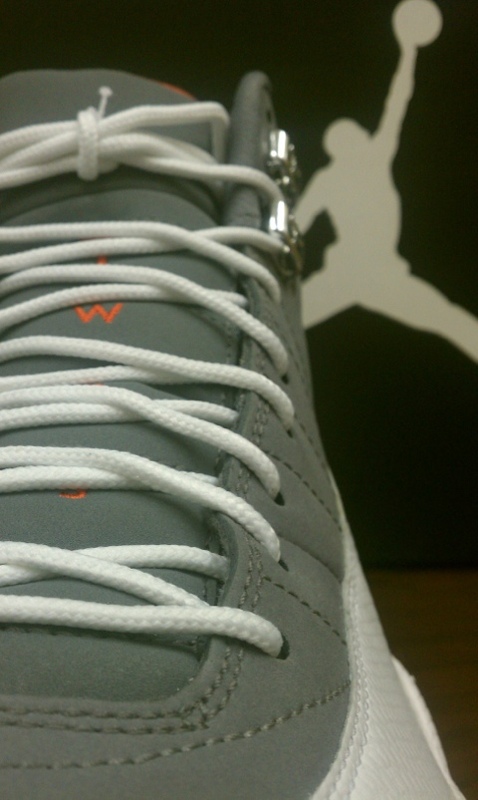 Flying somewhat under the radar is this Saturday’s release of the Air Jordan 12 Retro- ‘Cool Grey’. 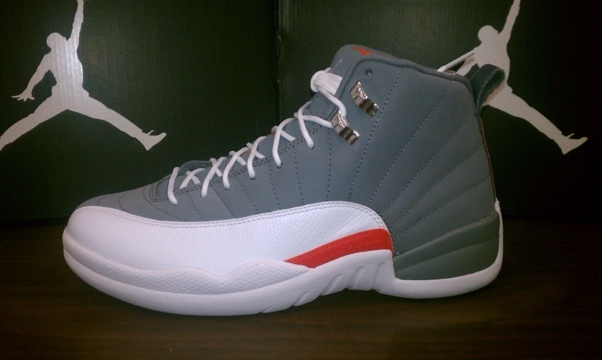 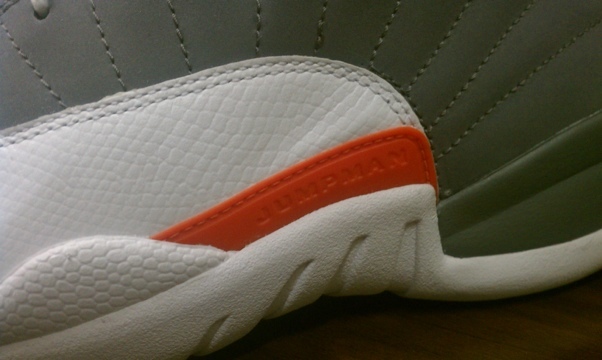 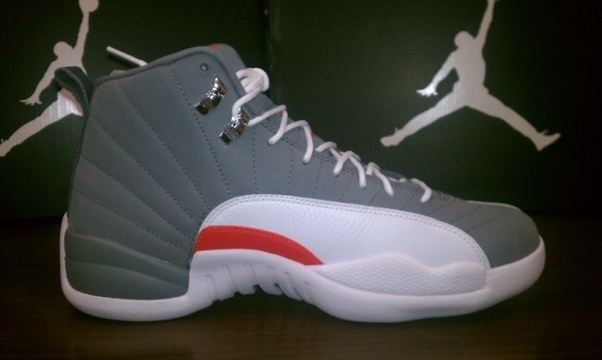 This new Cool Grey/White-Team Orange colorway clearly will not have the same hype that the Playoff 12s had and that the Obsidian 12s will have. 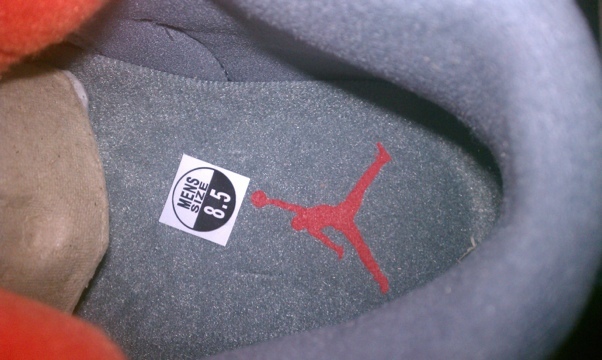 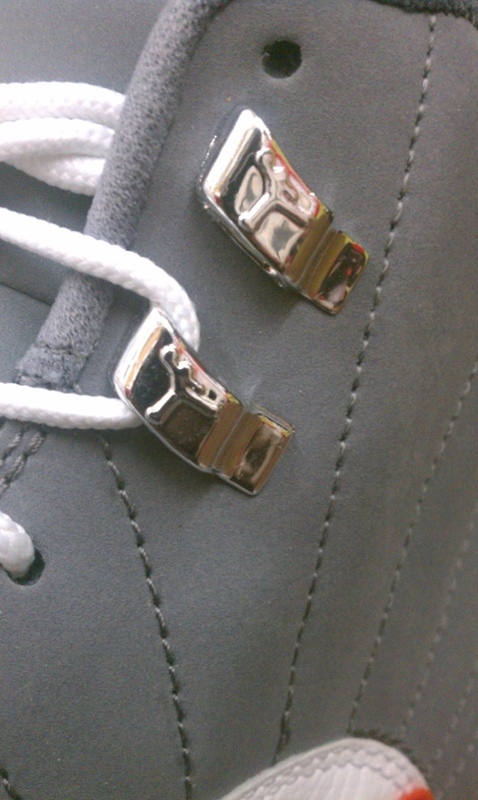 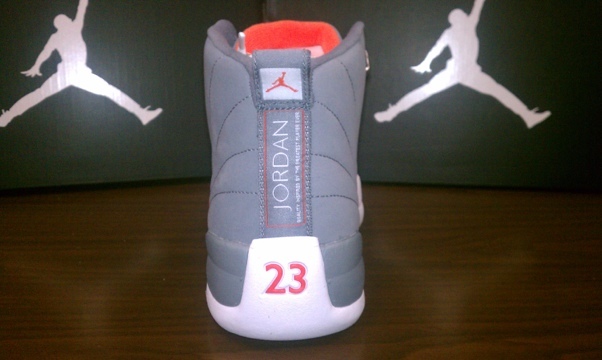 Still, the cool grey colorway is a favorite of many, and is a good look on this shoe. 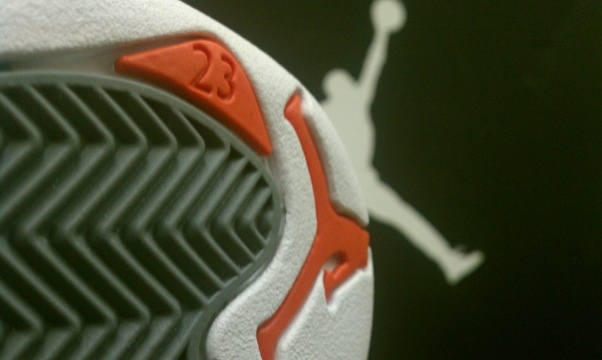 I’m sure these will do well but I think you’ll still be able to grab a pair later in the day. 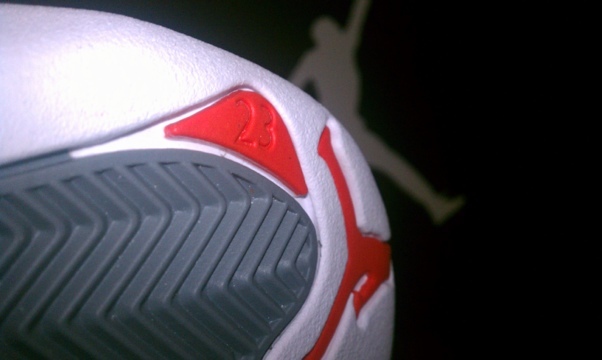 Still on the fence? 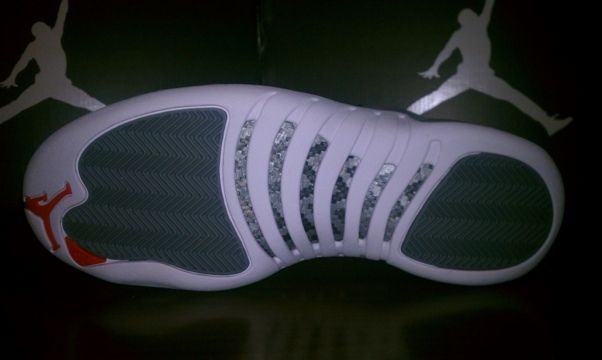 Check out detailed images below and let us know if they will be joining your sneaker closet.